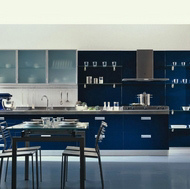 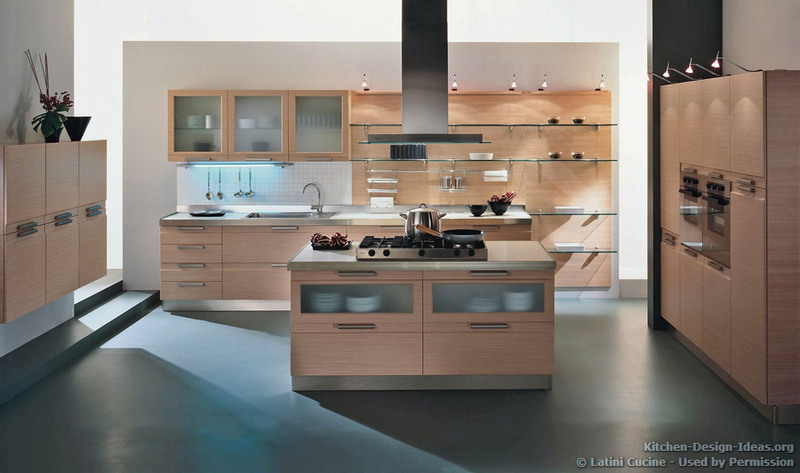 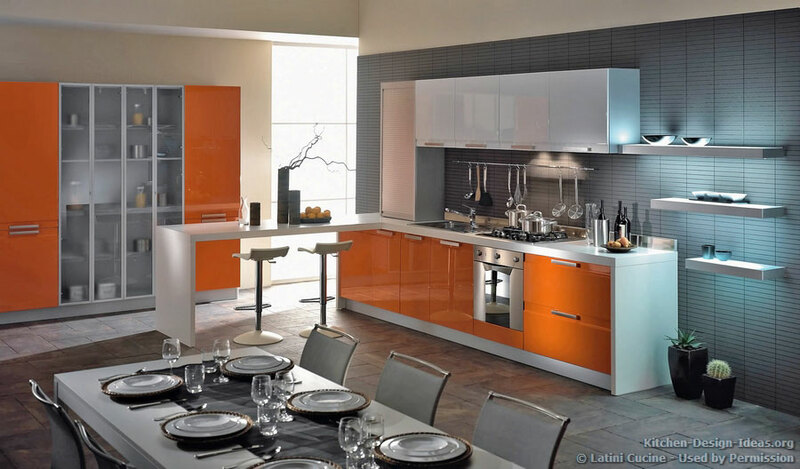 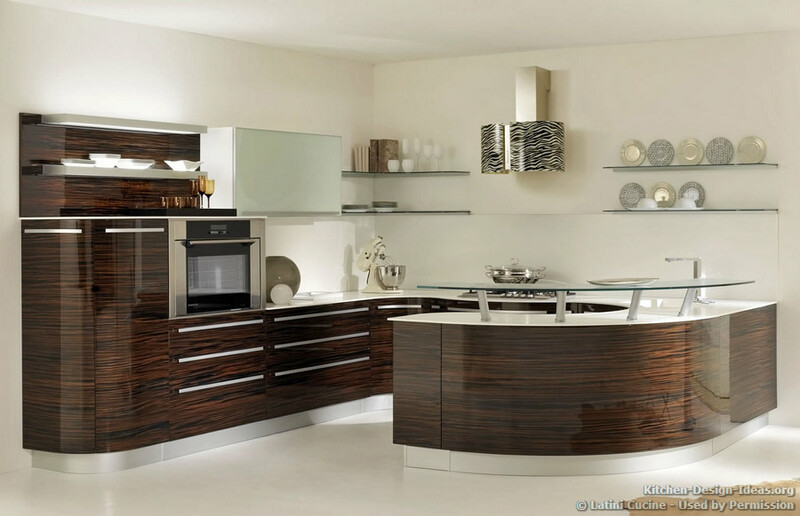 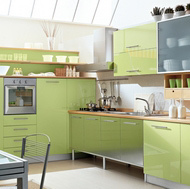 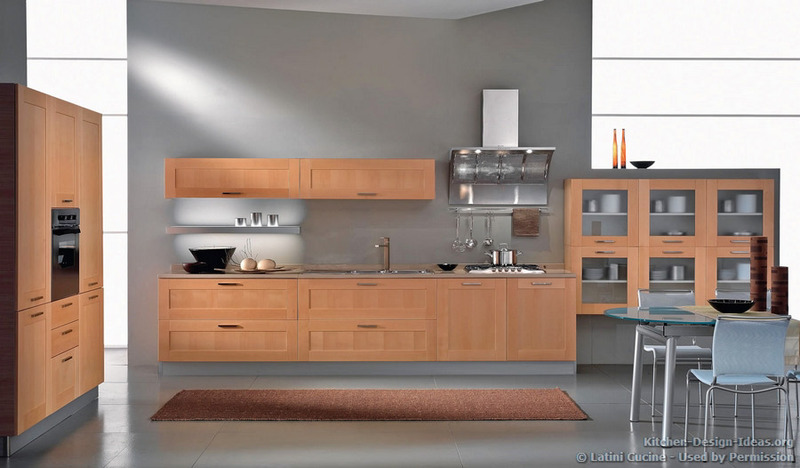 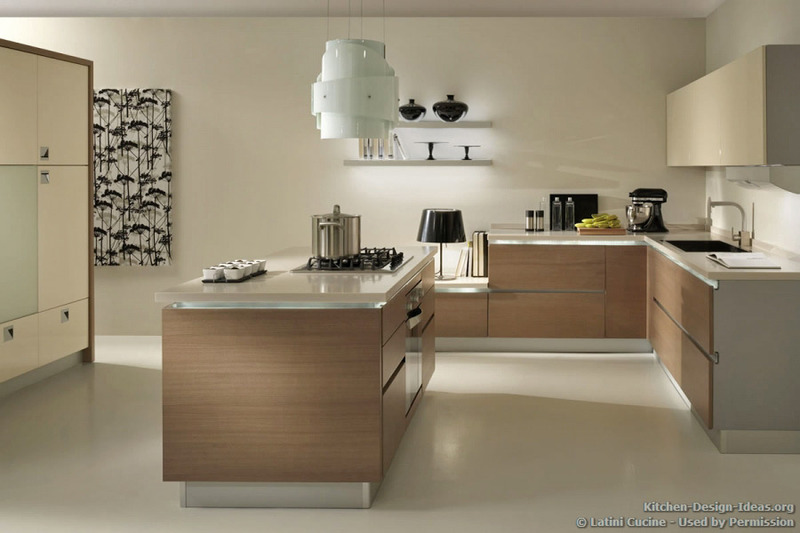 Latini Cucine an internationally renowned kitchen manufacturer based in Italy. 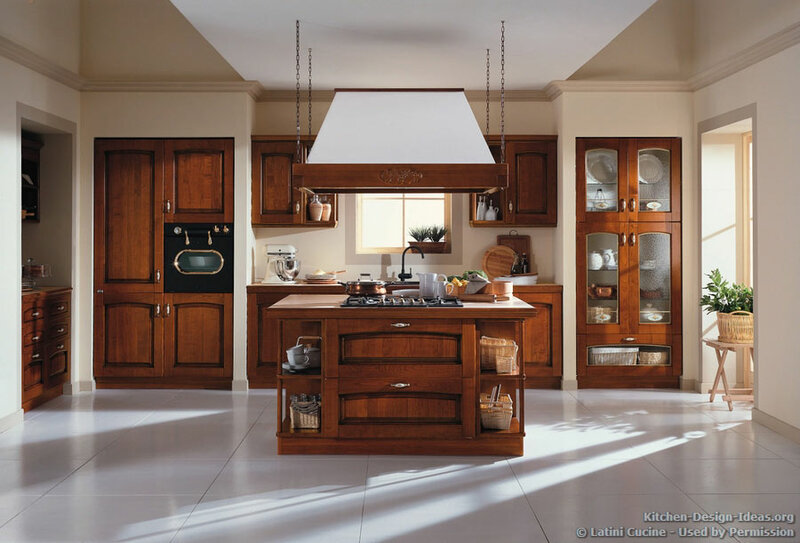 The family-run business has been crafting beautiful cabinets and furniture since the early 1930s, and now serves customers worldwide. 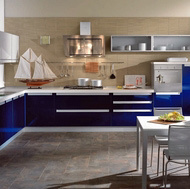 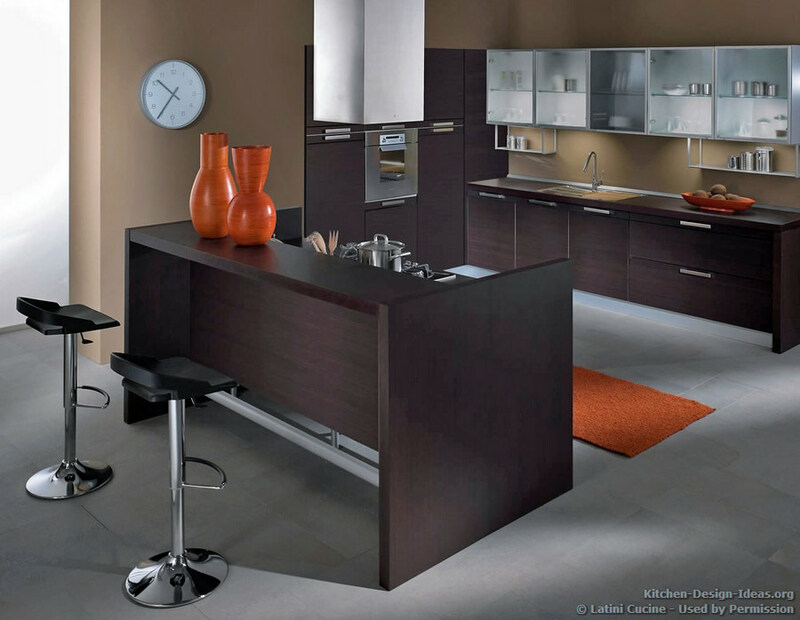 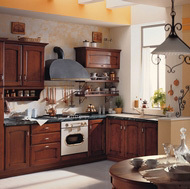 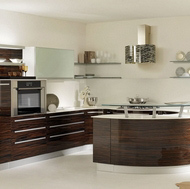 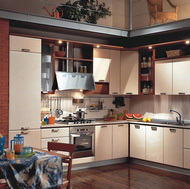 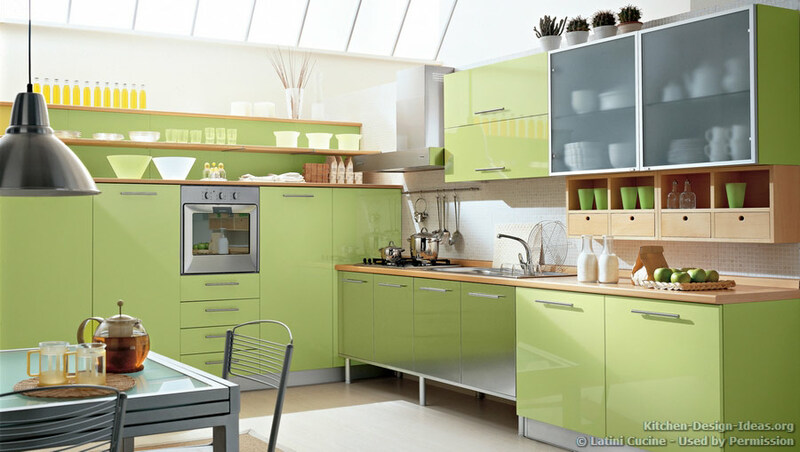 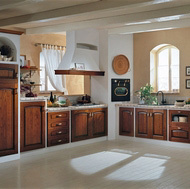 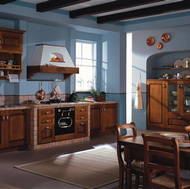 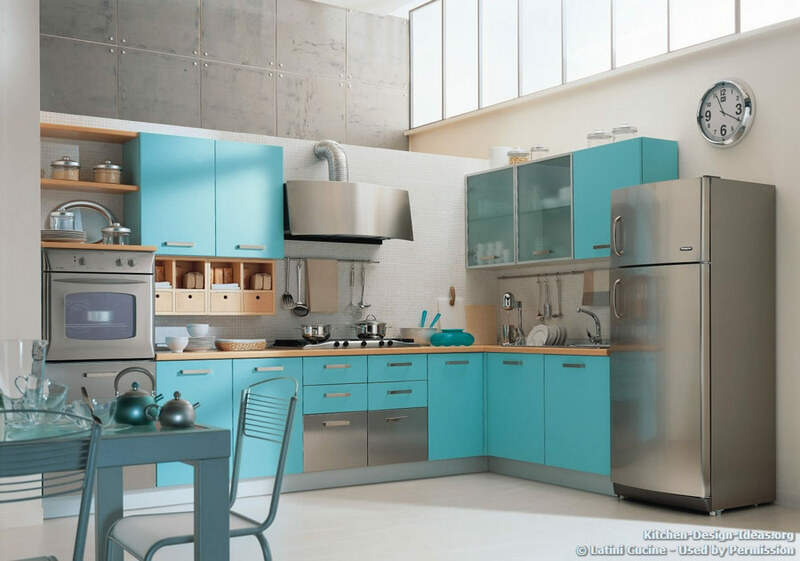 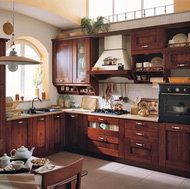 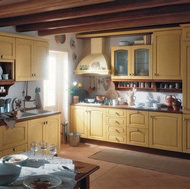 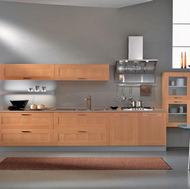 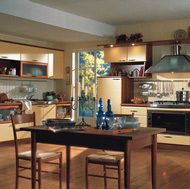 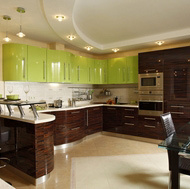 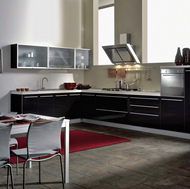 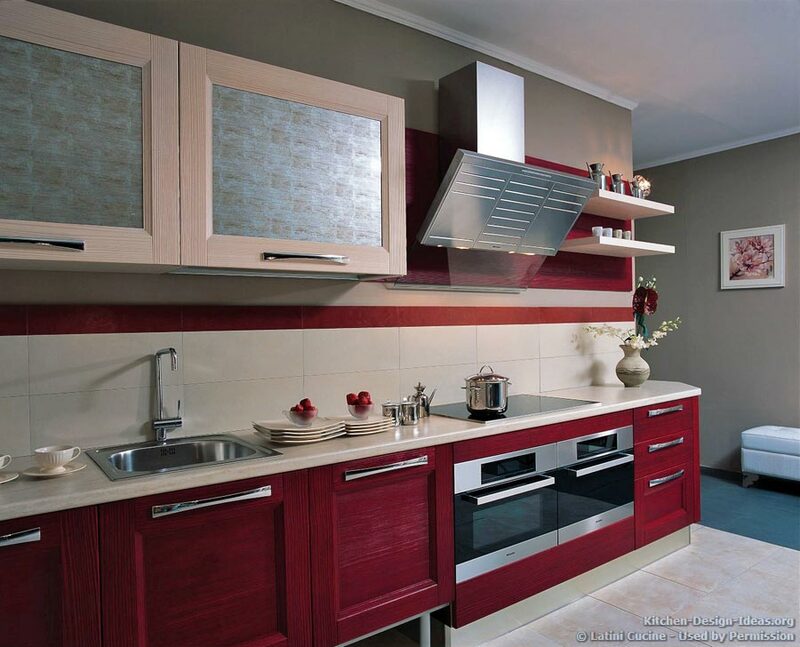 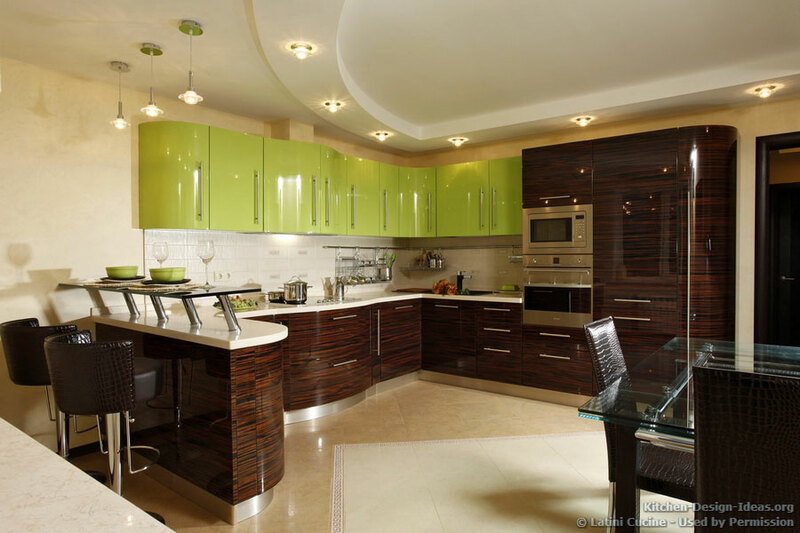 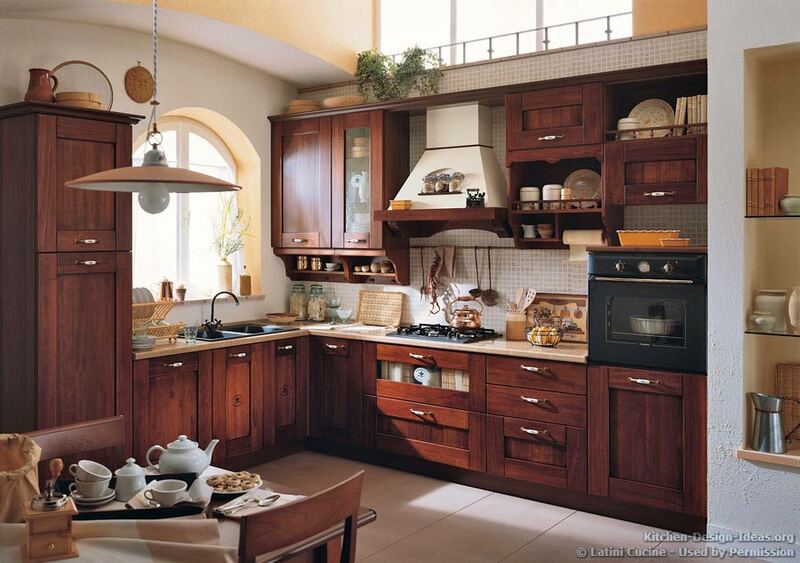 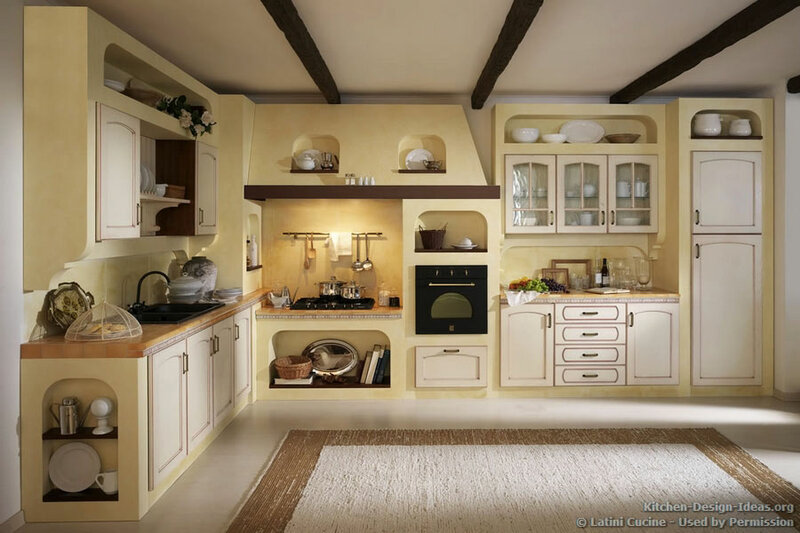 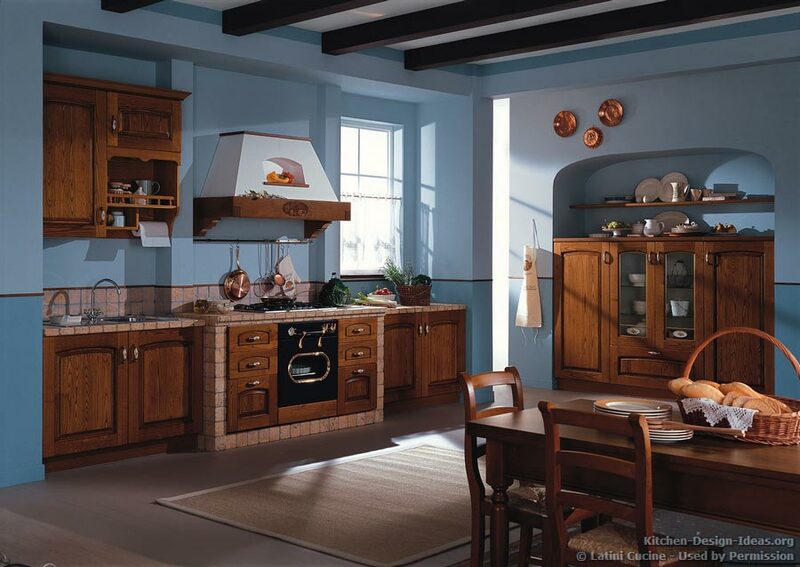 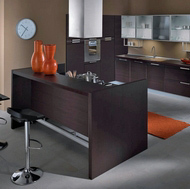 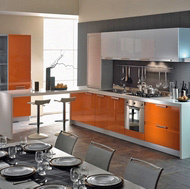 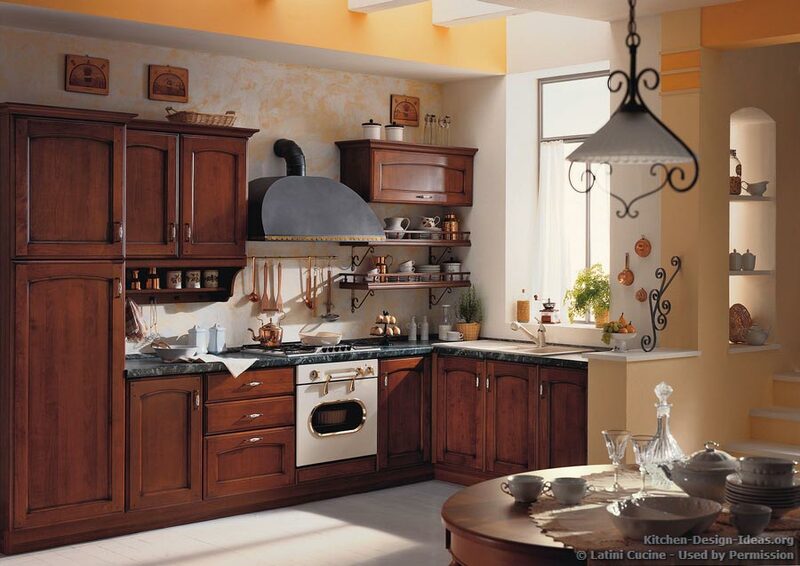 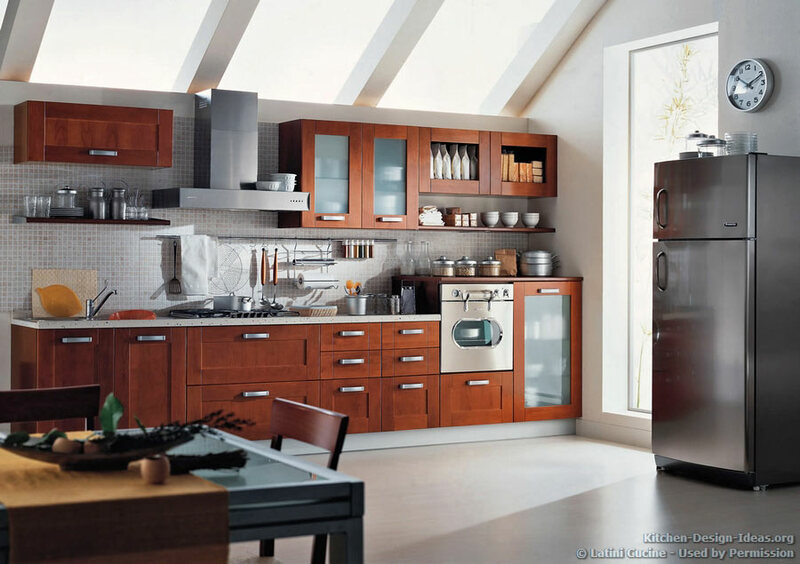 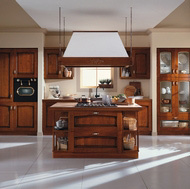 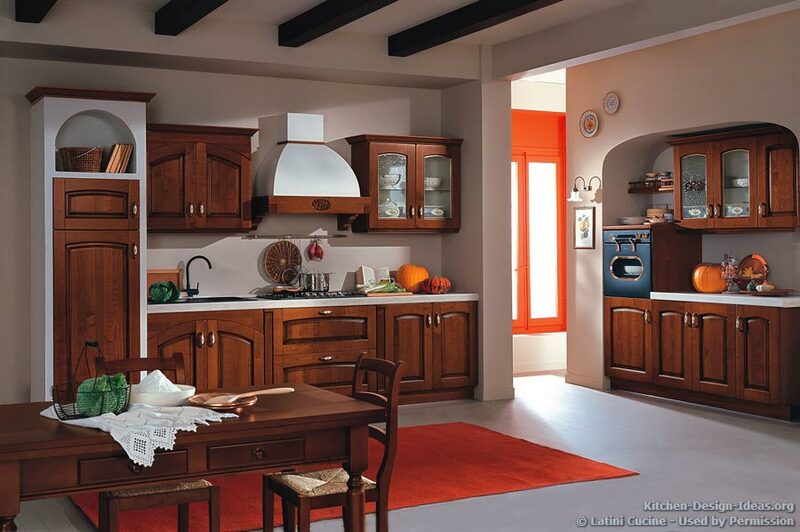 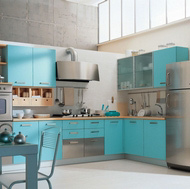 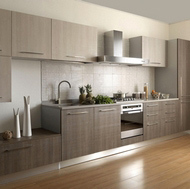 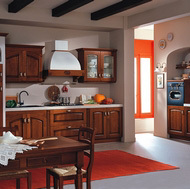 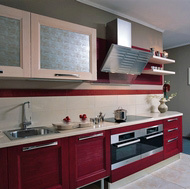 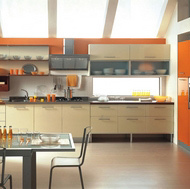 Below is a small sampling of classic and modern Italian kitchens from their extensive portfolio. 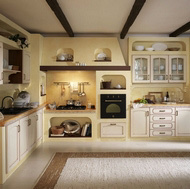 Enjoy the pictures! 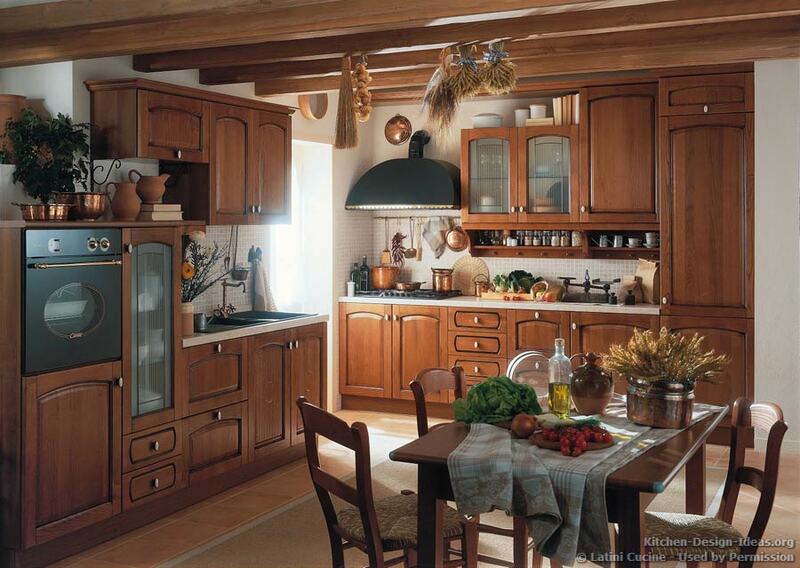 This warm and welcoming Italian country kitchen features wood ceiling beams, golden-brown cabinetry, and a traditional breakfast table. 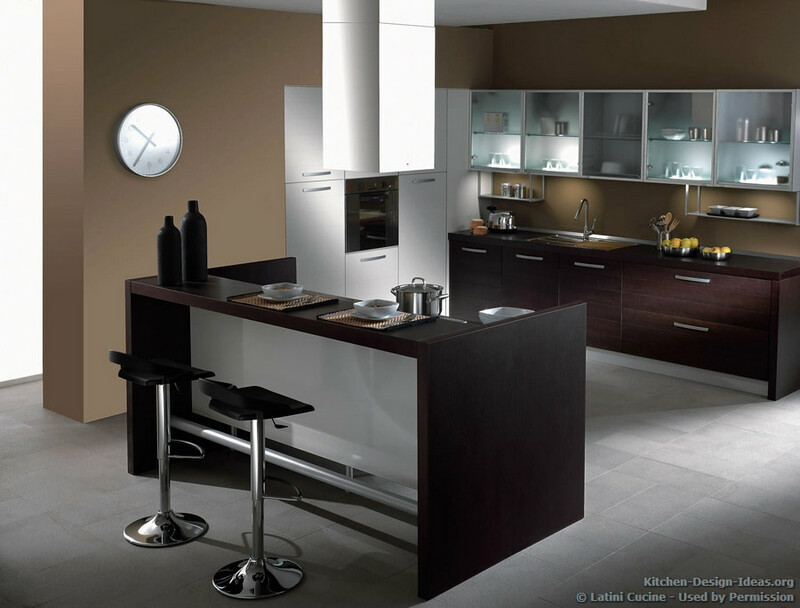 Dark and luxurious, this modern Italian kitchen appears to glow with its rich espresso cabinetry contrasting with a pure white pantry and back-lit glass. 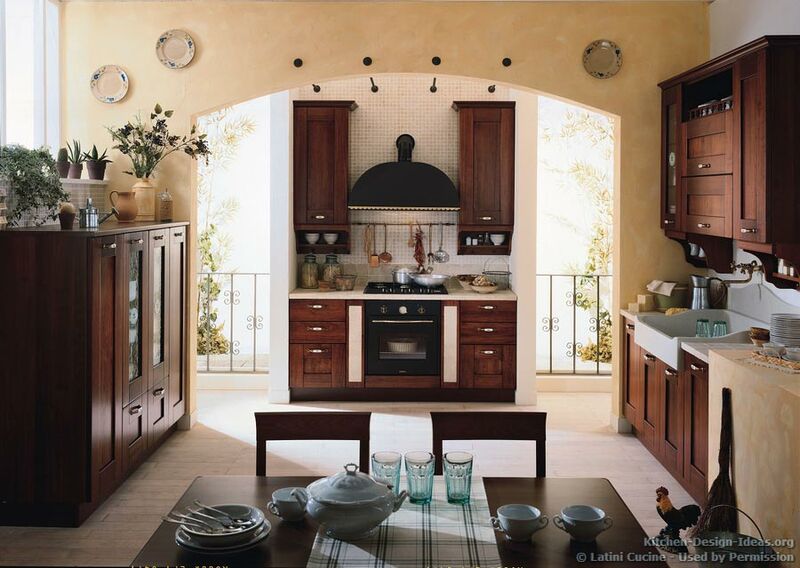 Natural light floods into this traditional Italian kitchen to reveal the warm colors of Tuscany in the rich wood cabinetry, Venetian plaster archway, and dark metal range hood. 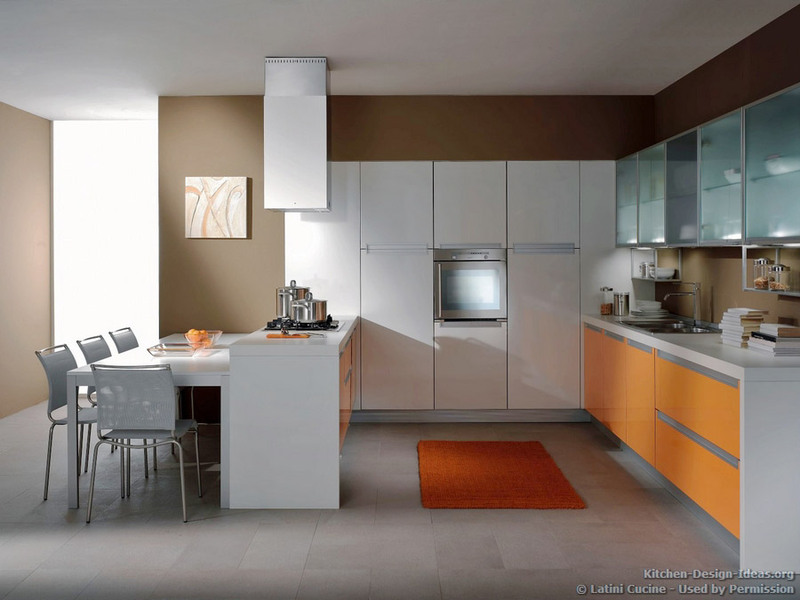 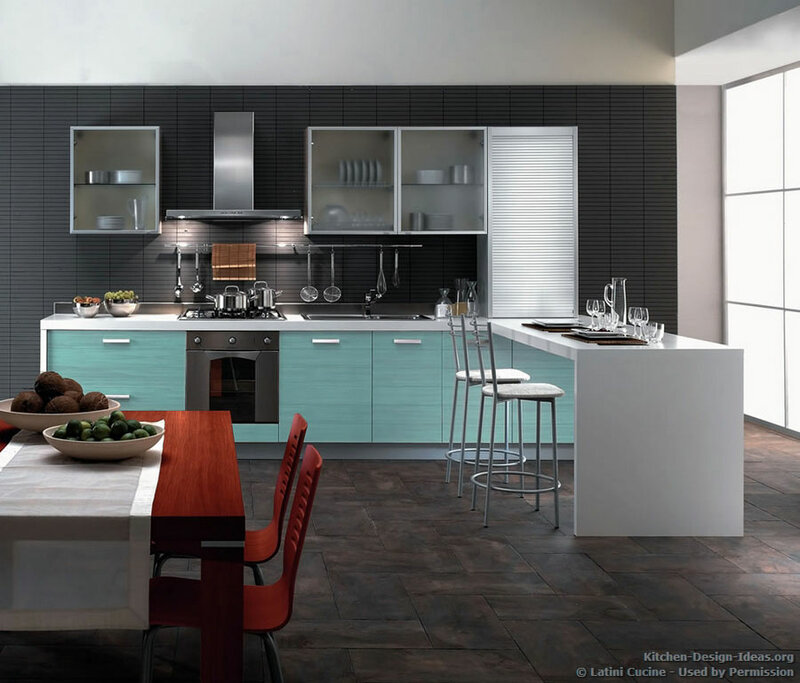 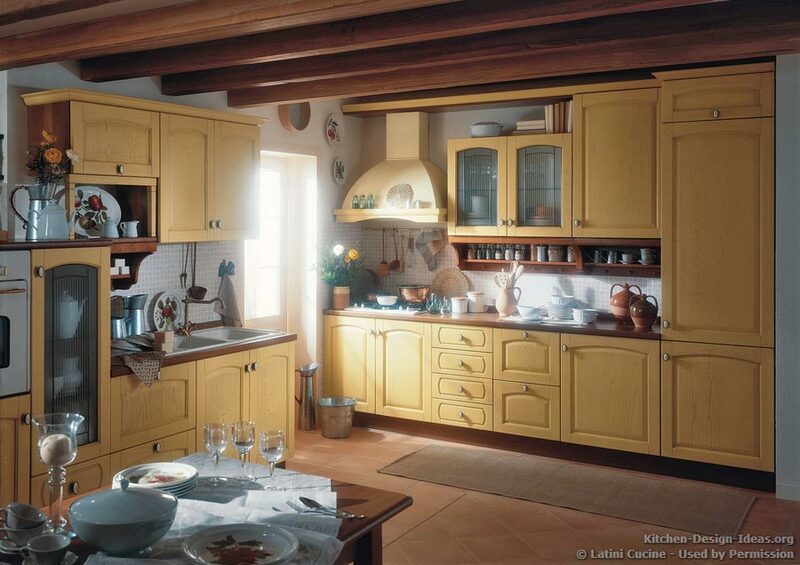 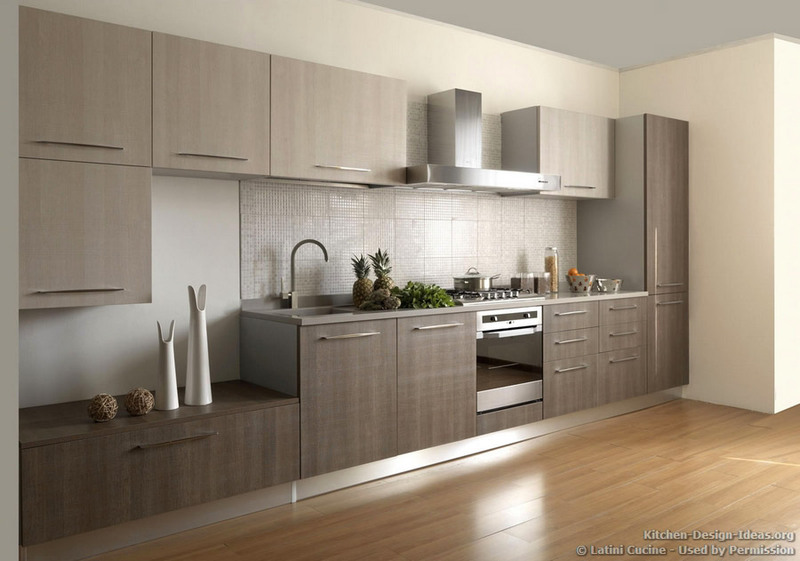 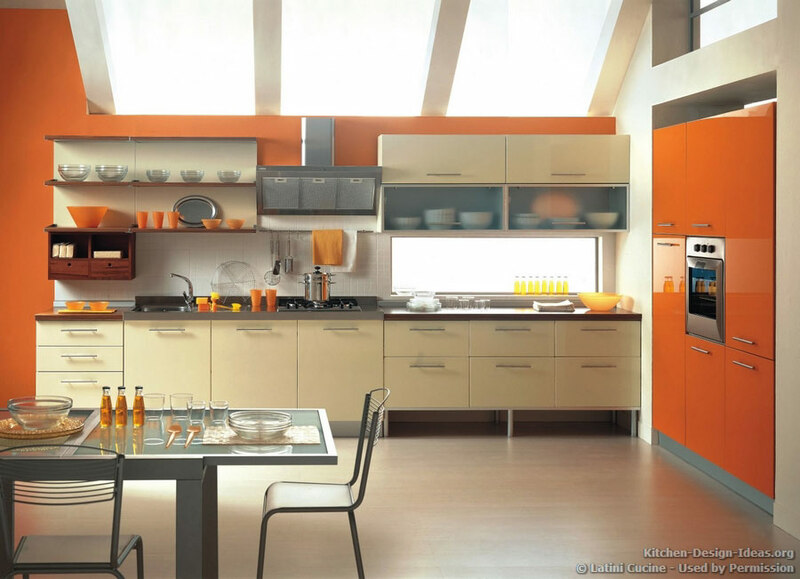 Soft color tones and light wood cabinets by Latini Cucine make this modern Italian kitchen feel cozy and clean. 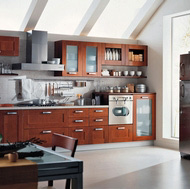 Cabinet lighting illuminates the fingerpulls below the countertop, while an ultra-modern range hood catches the eye with its unique and artistic shape. 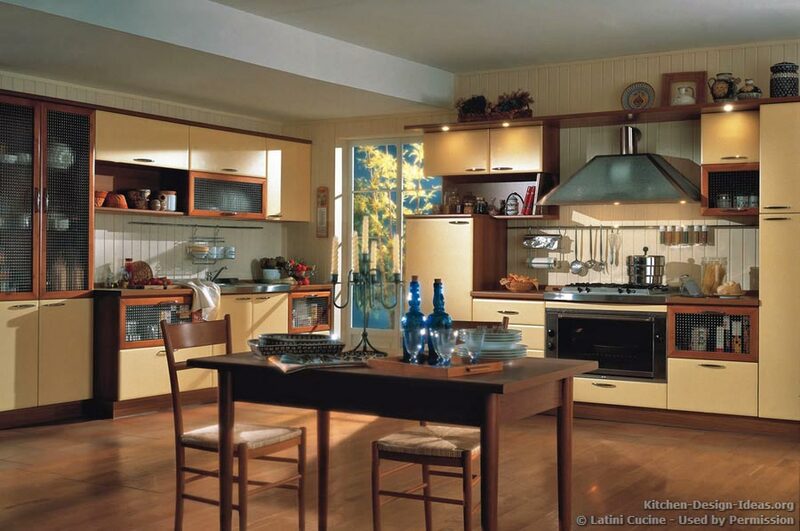 Company History: Back in 1930, in a small workshop in Italy, Alfredo Latini (father of the current owner of the company, Leopoldo Latini) started with a knife and hammer, and by hand began crafting separate pieces of furniture -- tables, cabinets, and chairs -- offering the products for sale under his family name, already then creating trust in the family brand. 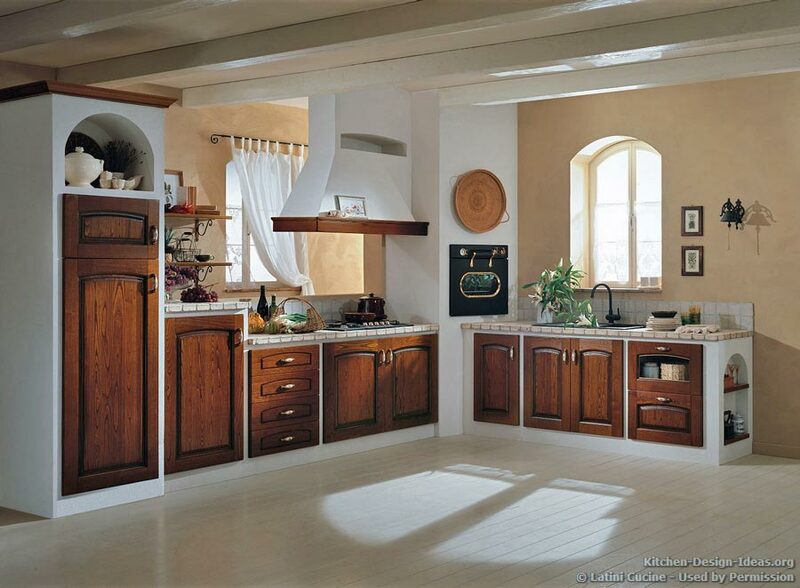 After the Second World War, Italy's economy was in complete disarray: Many businesses had become bankrupt, but the company of Leopoldo and Alfredo Latini pressed on. 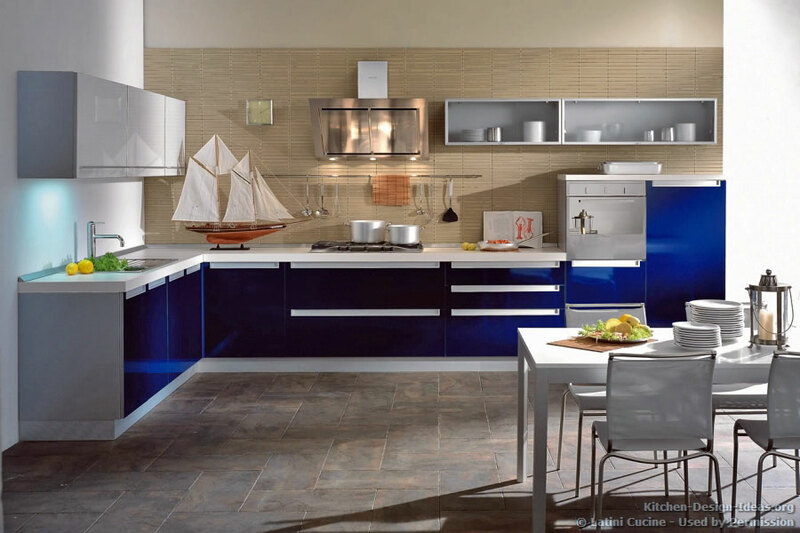 The company actively participated in the reconstruction of Italy, producing windows and doors for houses while continuing to develop the furniture and cabinetry business. 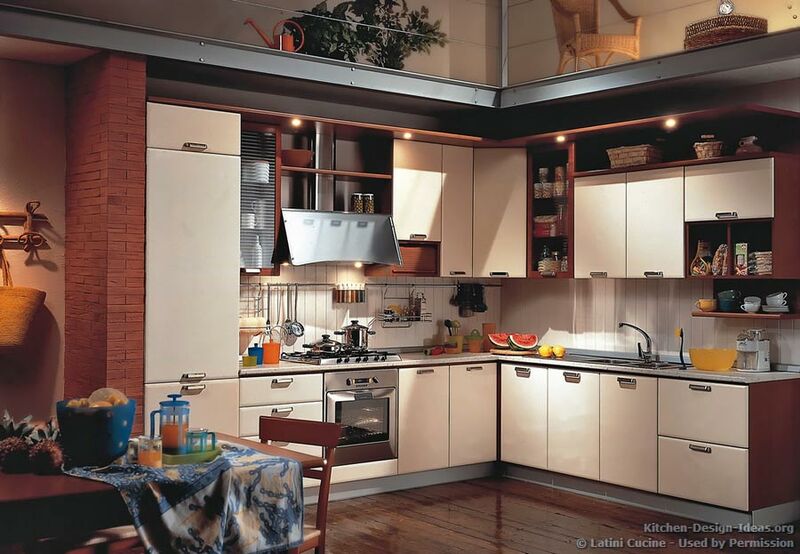 By the end of the 1980s, the Latini brand had strengthened its distribution and sales networks, becoming well known in many major European cities, including Barcelona, Paris, and Cologne. 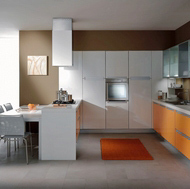 Company branches were later opened in New York, Shanghai and London, attracting the attention of such prominent personalities as Kirk Douglas, Fendi, Gianni Arduini. 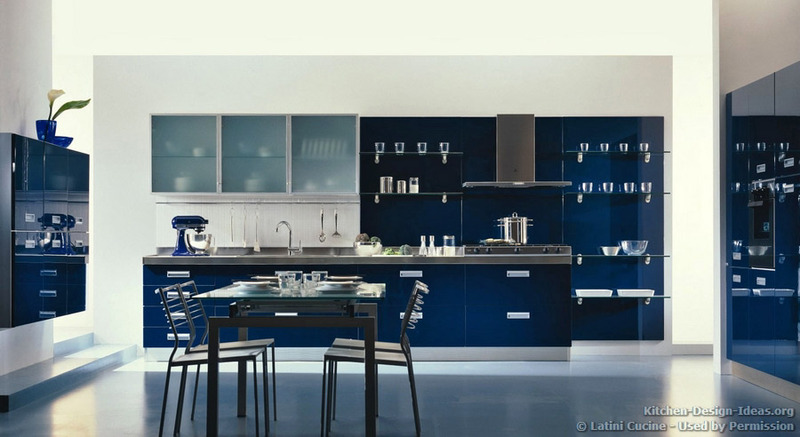 In recent years, to meet the growing international demand for its high quality products in the shortest possible time, the Latini brand opened a production center in Moscow, Russia, while also welcoming customers in Dubai, Saudi Arabia, UAE, and Egypt. 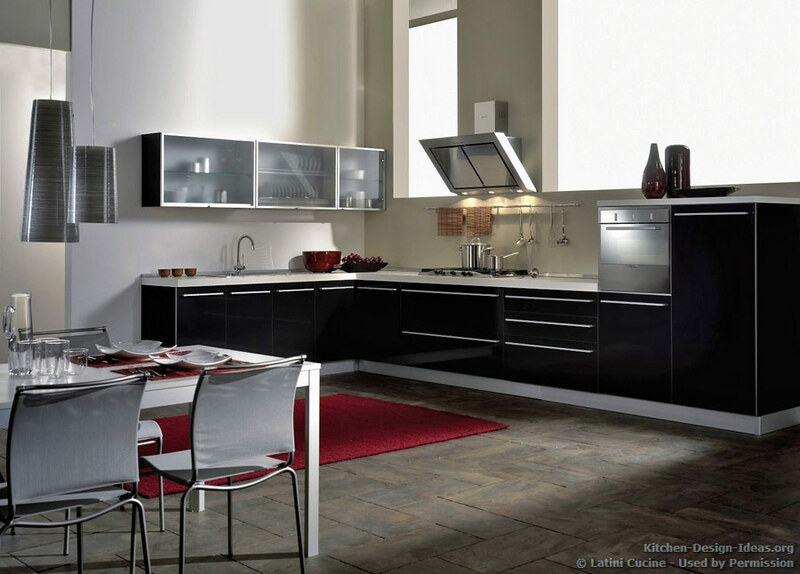 Wherever you live in the world, if you're interested in high-quality Italian kitchen cabinets, be sure to give Latini Cucine a good look! 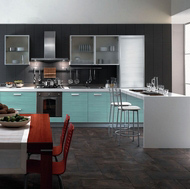 More Ideas: If you enjoyed these beautiful pictures, be sure to browse our inspirational galleries of both modern kitchens and traditional Italian kitchens. 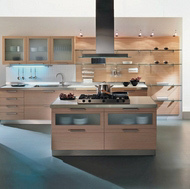 Kitchen Pros: Submit your portfolio for possible inclusion in our Kitchen Directory.